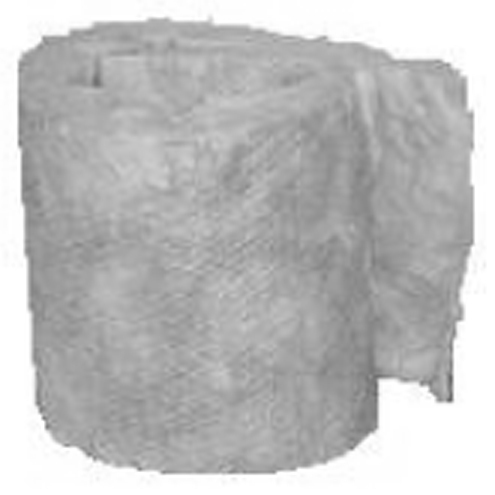 Insulation for use with Attic Insulation Shield, Wall Thimble and Cathedral Ceiling Support Box. Protects building materials against radiant heat from the chimney. Helps maintain temperatures within the chimney system and within the housing envelope to prevent condensation on exterior. 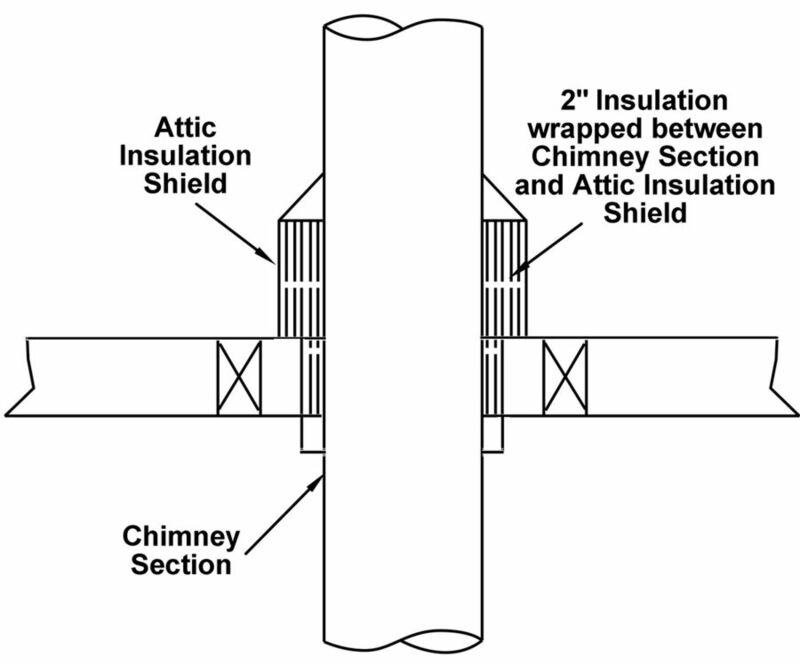 UL-listed specifically for TLC chimney. Dimensions: 12" x 48" x 2"